A Place Near Your Altar | Lift Jesus' Cross! 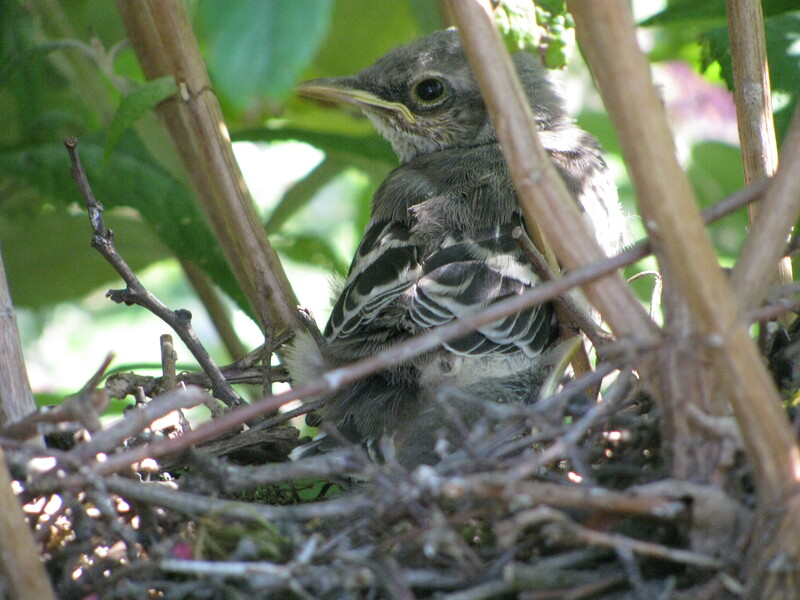 This entry was posted in Photos You Love and tagged baby birds, Bible verse, bird, nest, photo, photography, Psalm, sparrow. Bookmark the permalink. The theme of my blog…and my heart. Don’t you just love that verse? Jean, if you sign up for the blog at http://www.liftjesuscross.wordpress.com then you should be able to choose to have them sent to your email inbox. That way they show up when posted. Another thought—do you have your HTML turned on in your email? You can click options—if you can find options! Hope, I see that your post is just a picture recently, with Scripture. (I was looking for a description..) .I’ve posted your latest blog post titles on my blog post, “Bloggers I Recommend” on http://www.jean-oathout.blogspot.com Be blessed! I trust they meet your approval.